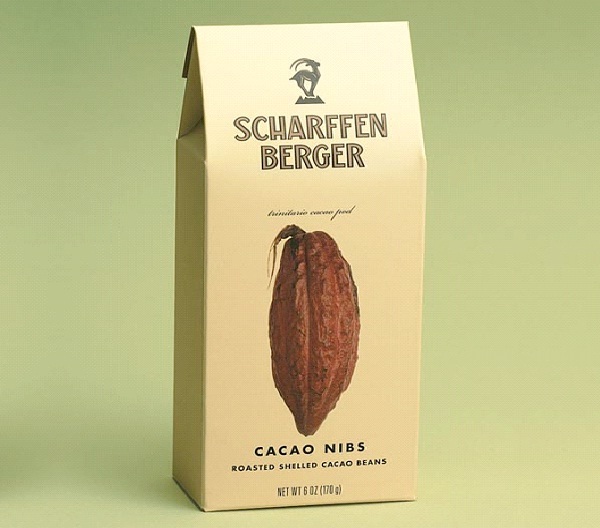 Using the finest cacao available, Scharffen Berger Chocolate Maker blend the beans of different origins, creating their own special chocolate taste. With a specialty in dark chocolate, these chocolates are manufactured meticulously from bean to bar. Made in small batches, the chocolate is made using artisanal methods, producing the highest quality and best tasting chocolates.